Chat with Instructor Robert G. Lee has been an ASL/English Interpreter for almost 30 years. He has also been involved in research on the linguistics of ASL and other signed languages. 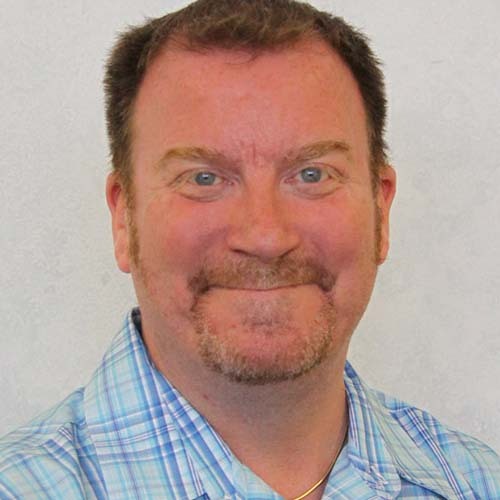 Robert currently teaches at the University of Central Lancashire in Preston, England. Along with Peter Llewelyn-Jones, he developed the model of role-space; an approach to looking at how interpreters fit into interactions.